units got into the scoring mode as well with T.J. McWilliams & Dax Roberts each returning a punt for a touchdown. 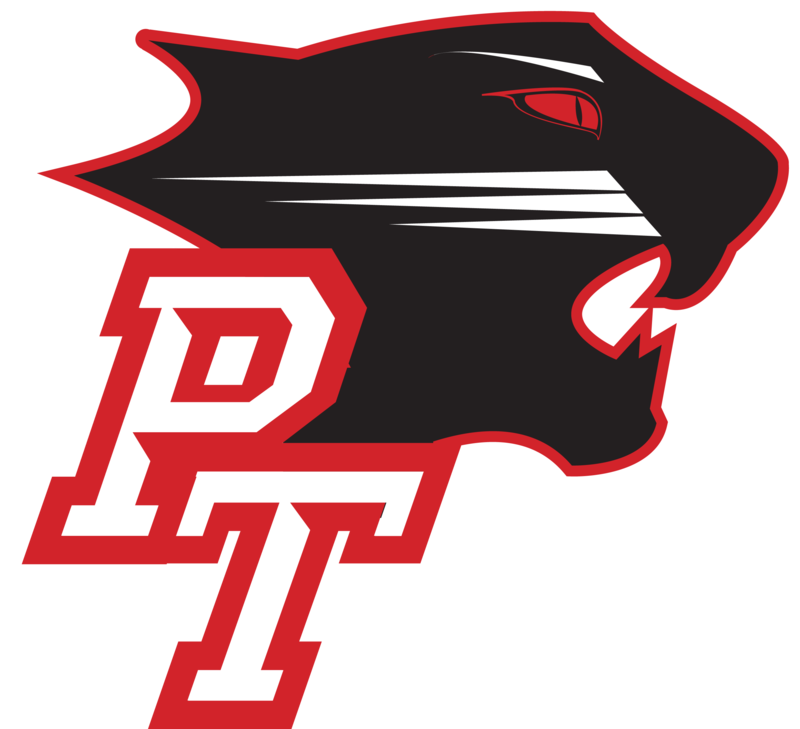 To make it a “TRIFECTA” the Panthers defense also scored a TD with Jonathan Harris making the play of the game with a spectacular 60 yard fumble return for the Panthers. The defense was led by Tommy Crossin who had 9 tackles, 4 behind the line of scrimmage. Nolan Whitehead playing a new position, looked confident and comfortable in his new roll, being a vocal leader, and getting everyone lined up correctly. Wakem Wells, Cason Ritz, and Traey Bonita, made their season debut for the Panthers, showing Fans & Coaches alike, why the future is so bright, ( I have got to wear shades ).